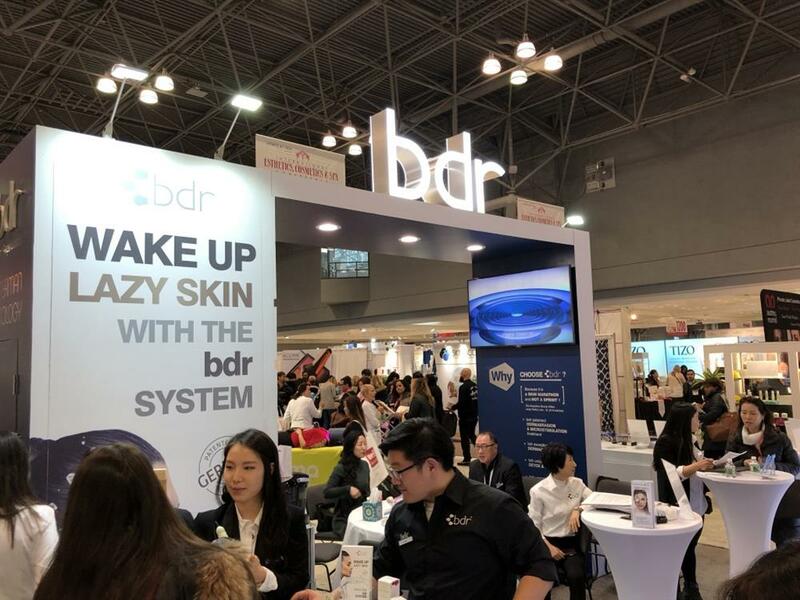 bdr Medical Beauty - The bright future of your skin begins here and now! 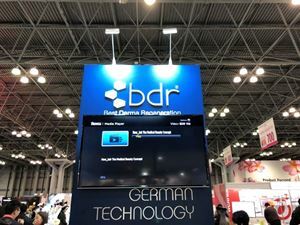 bdr’s Medical Beauty Concept with maximum compatibility and effectiveness! All previous products and methods fail to transport active ingredients deeply into the appropriate skin layers to successfully provide continuous and intensive care where it’s needed most. bdr has managed to overcome this barrier. The bdr research laboratories have created a completely new series of biotechnological Dermacare products. Innovative emulsion technology combines the company’s most valuable natural substances with micro molecular optimized essences. Our team of specialists have developed a combination of modern paramedical equipment technology and dermaceutical active substance serums that turn dreams into reality: Reversive skin aging!